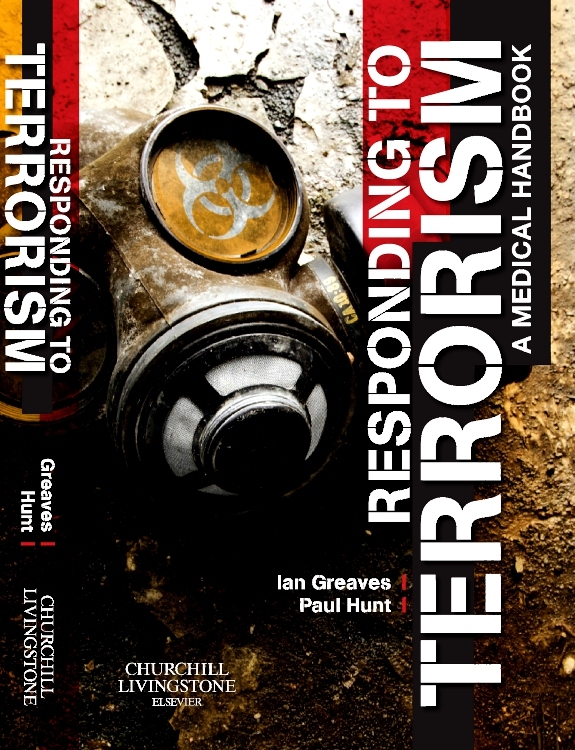 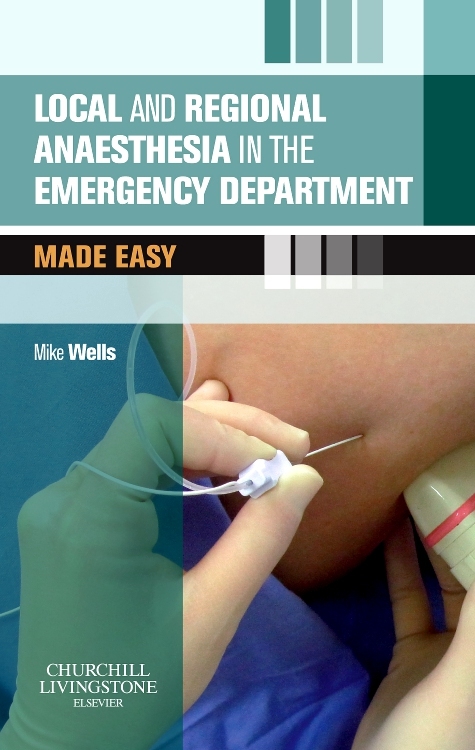 2015 BMA Medical Book Awards Highly Commended in Surgery Category! 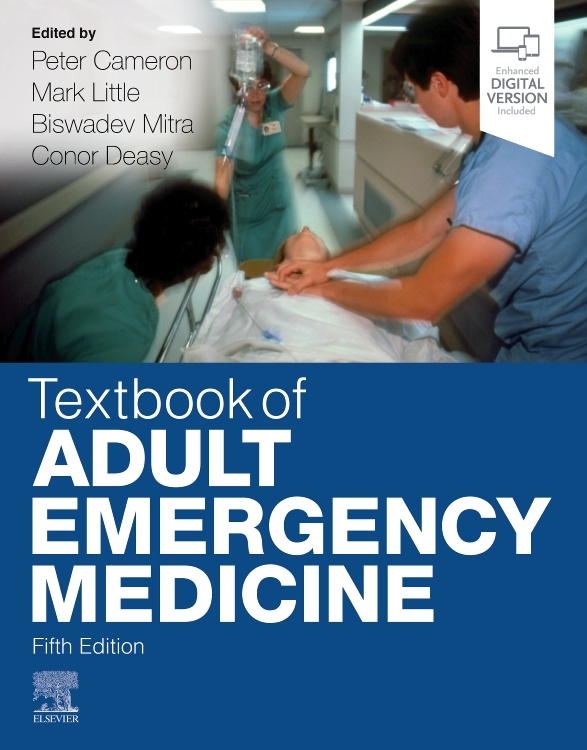 Now fully revised and updated, Textbook of Adult Emergency Medicine provides clear and consistent coverage of this rapidly evolving specialty. 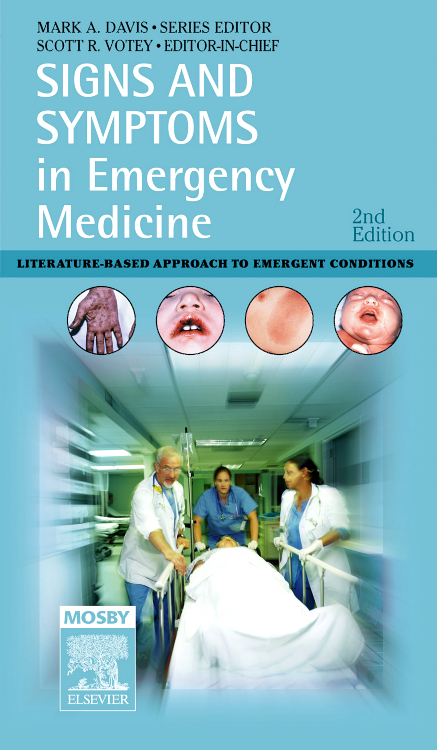 Building on the success of previous editions, it covers all the major topics that present to the trainee doctor in the emergency department. 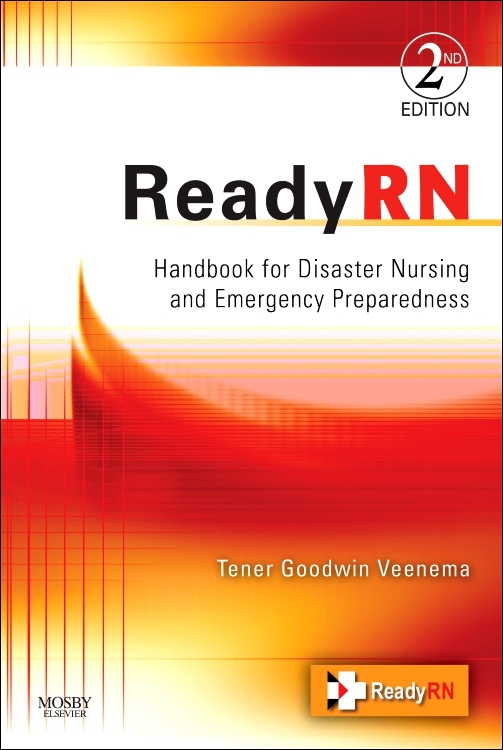 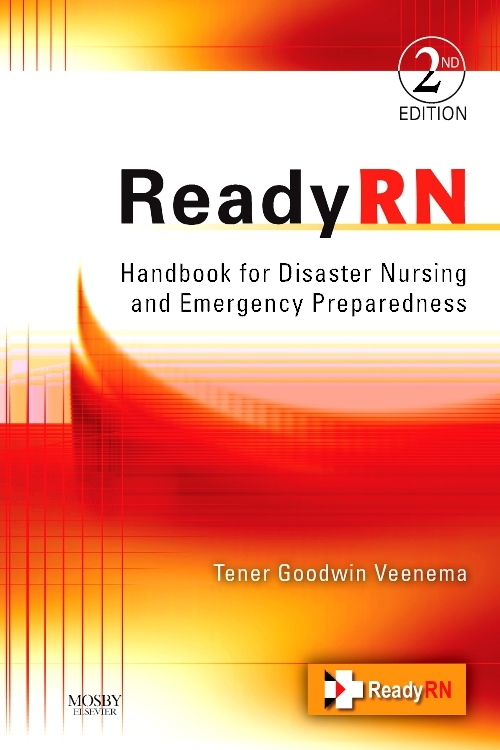 It will also prove invaluable to the range of other professionals working in this setting - including nurse specialists and paramedics - who require concise, highly practical guidance, incorporating latest best practice and current guidelines. 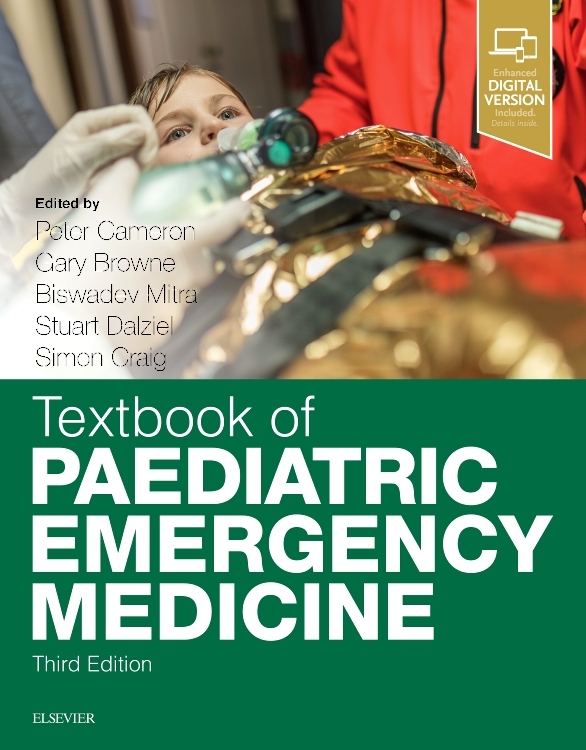 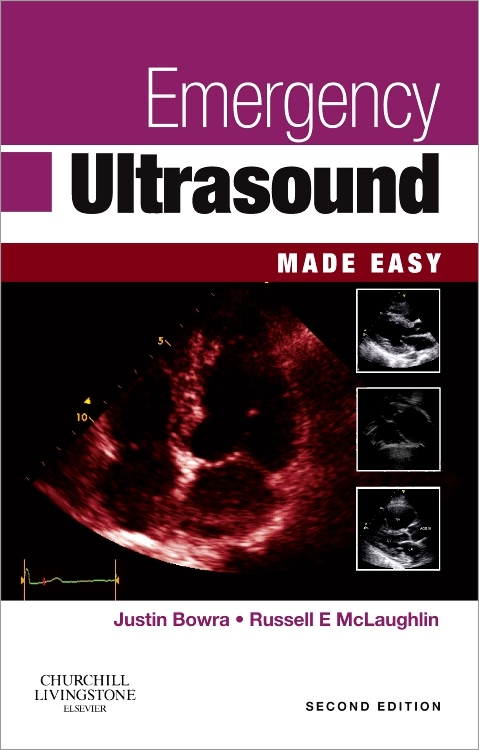 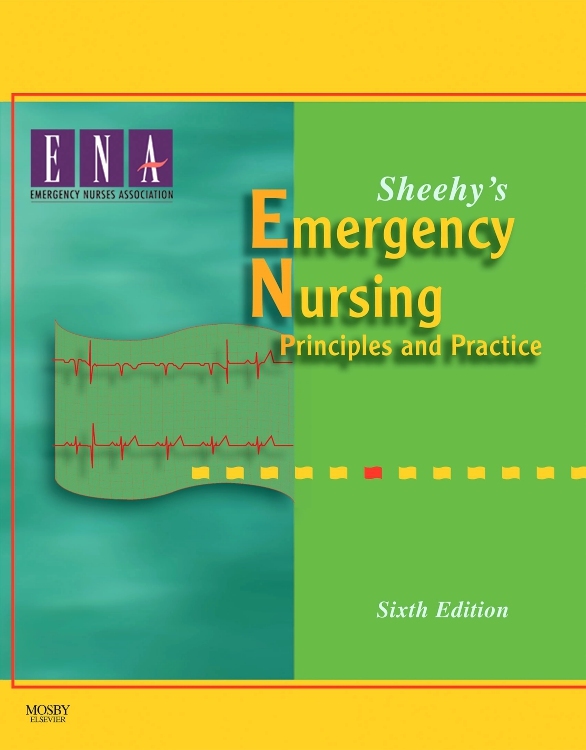 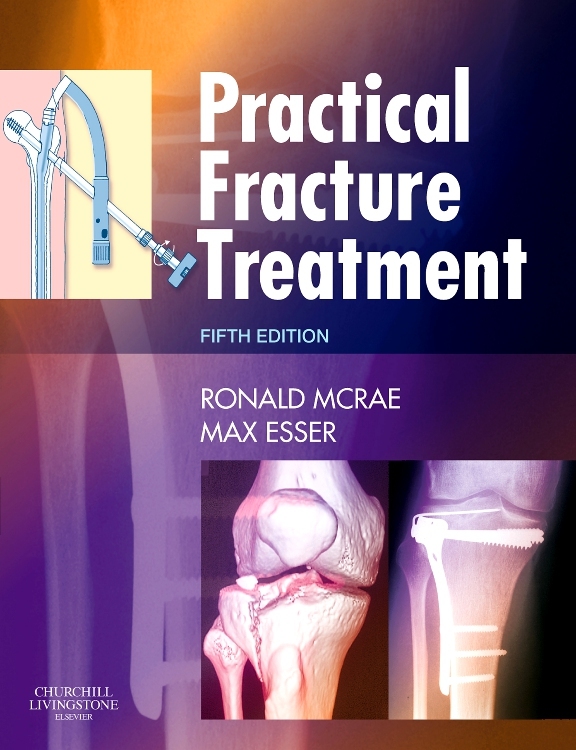 For the first time this edition now comes with a complete and enhanced electronic version, providing a richer learning experience and making rapid reference easier than ever before, anytime, anywhere. 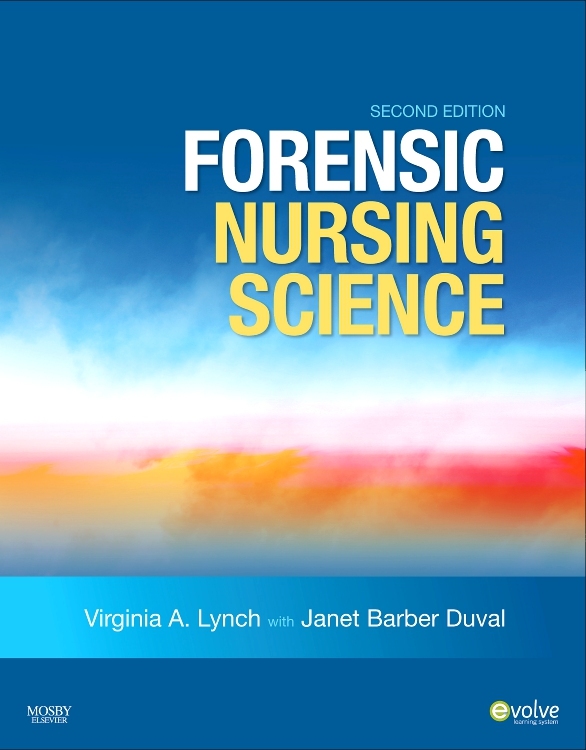 Compatible with PC, Mac®, most mobile devices and eReaders, browse, search, and interact with this title – online and offline. 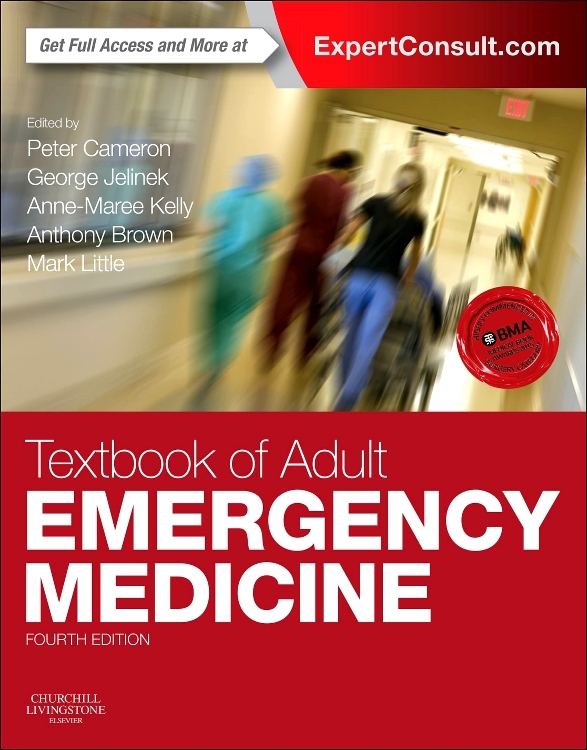 Redeem your PIN at expertconsult.com today!